The only thing more heated than Dr. Samantha Riley's arguments with time-traveler Duncan Campbell is the one passionate night they shared, a night Sam longs to forget. 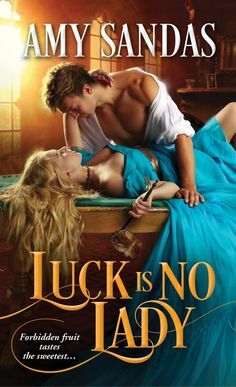 But when lightning strikes the time crystals at Jacob's Well, she ends up trapped in ancient Scotland with the irritating and irresistible Scotsman. Mistaken for the Queen of the Fairies, Sam claims Duncan as her consort, and delights in ordering him around..until she learns he is there to save a Scottish princess. If he is, why does he take Sam in his arms nightly, stealing kisses and caresses, before turning away with a groan? The whole tangle makes her head and heart ache.